What a fantastic effort by everyone concerned including a very hard working committee. Sincere thanks to Tre Amici,Jon Beale,sponsors , everyone who attended the launch event along with participants in the England shirt raffle. I am delighted to announce the official launch night of Andys has been booked for Friday 13/10/17 at the Goodfellowship Inn on Cottingham Road. An Evening with…will include a two course meal and great entertainment throughout the night. The aim of the evening is to remember Andy and launch the charity officially. Tickets will be priced at £25.00 per person including automatic entry to the evenings raffle. Tickets will be coming on sale shortly and will be limited to venue capacity. On the 11/07/17 we will be holding a get together at Goodfellowship for any of the ambassadors to attend so we can explain the journey so far and the intentions going forward – This will start at 19.30. Thanks everybody for your continued support! http://www.andys.me/wp-content/uploads/2017/10/Screenshot-2017-10-13-18.33.25.png 780 1710 admin http://www.andys.me/wp-content/uploads/2017/10/Logo_Web_Blue-300x139.png admin2017-10-13 17:34:372018-03-09 11:18:56Get Ready for the Launch! 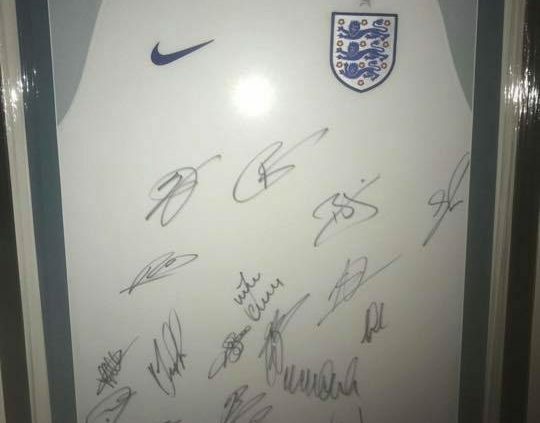 To help with the set up costs of A.N.D.Y.S Charity we are raffling off a signed Senior England Team Shirt accompanied by a certificate of authenticity. Andrew died suddenly in November 2015 at the age of 35. 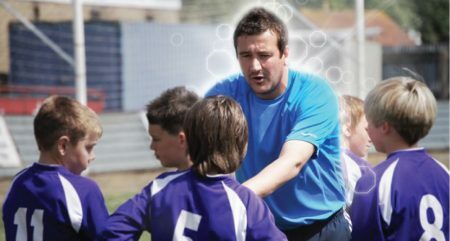 Andrew played & coached many sports in schools, clubs & organisations around the country and in America. He was recognised for this in August 2016 when he was crowned the “National Peoples Award Winner” at Wembley Stadium. He was also nominated by the English FA for the “UEFA Leaders Award 2017”. Each Letter of ANDYS name has been used to depict our cause. We want to enable young people to continue their journey where possible when they have been cut down in their prime, like Andy was in his young years. A.N.D.Y.S Charity launch event will take place at The Goodfellowship Inn, Cottingham Road, Hull (7.30pm onwards) on Friday 13th October 2017. Whilst raffle tickets will be available on the evening there is also a special raffle for the recently signed current England Shirt which was kindly donated by the F.A. following Andy’s success in being crowned the Peoples Award Winner for 2016. The special raffle will be drawn once 200 tickets or more are sold whether that be on the evening or after. This will allow anyone who is not able to attend the event to participate in the raffle if they so wish. 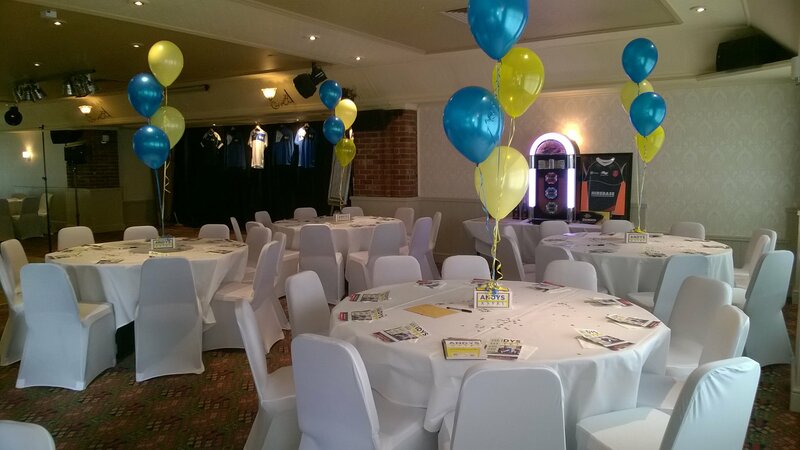 If you or your company or organisation are interested in providing sponsorship, raffle or auction prizes for future events, please feel free to contact us. Good Luck and Thank You for your support.